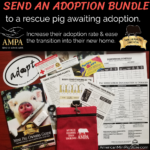 Become an AMPA member and enjoy the benefits of being part of an association dedicated to improve the quality of life for mini pigs. Find a rescue or sanctuary near you on our directory. Contact Us. One of the AMPA Rescue Advocates will be happy to answer any questions you may have. Help the AMPA make a difference by donating to our rescue fund or grant program. Visit the American Mini Pig Association home site for more resources. 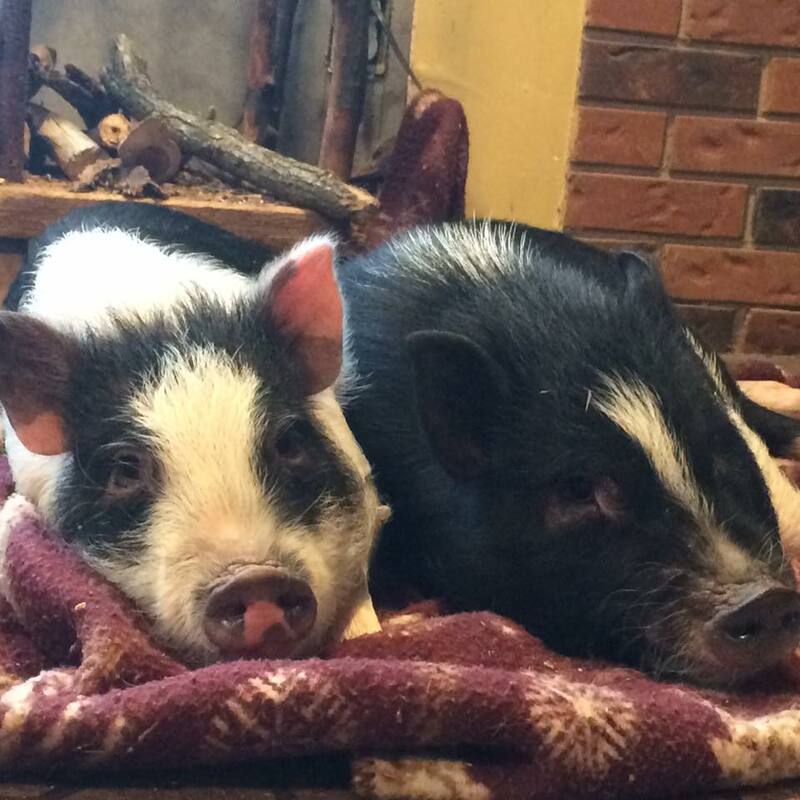 The AMPA is dedicated to education, research, and advocacy for mini pigs. Disclaimer – if your pig is sick, go to a veterinarian. Do not try to treat the pig yourself. Murphy’s law of veterinary medicine: Your pig will get sick at night, on a holiday, or after hours. We want to hear your rescue success story. 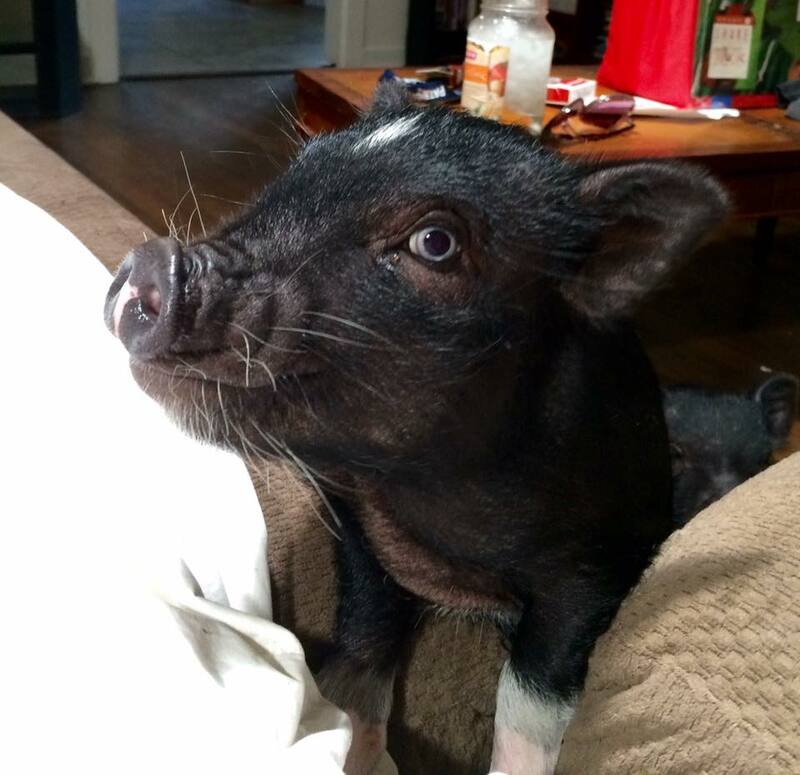 How did you connect with your pig? 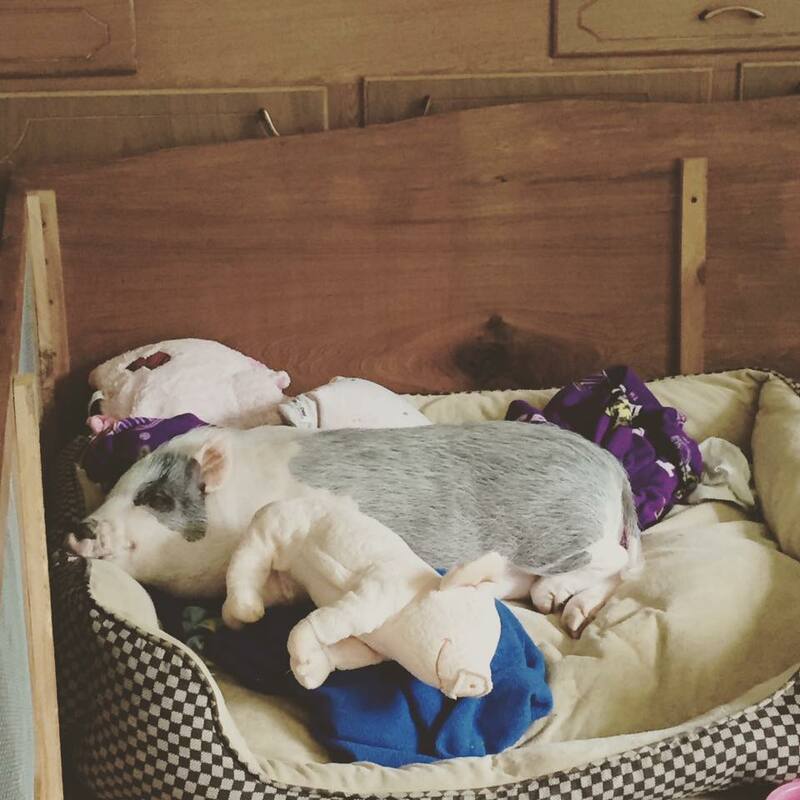 How did you help or did your pig help you?